Kalvin Phillips was the man stealing the Leeds United headlines over the weekend, with his late goal recusing a 1-1 draw against Middlesbrough. Leeds had trailed for large parts of the second-half, but Phillips’ timely header secured a valuable point. However, you could argue that Leeds’ equaliser was forced by the play of Pablo Hernandez, despite the Spaniard not involved in the build-up. Hernandez was introduced as a half-time substitute, but helped swing the game for Leeds after the hour, with @LUFCDATA’s stats showing his influence at the Riverside Stadium. Remarkably, the 33-year-old had more touches than any Middlesbrough player on the pitch, with Hernandez getting involved and showing his best. 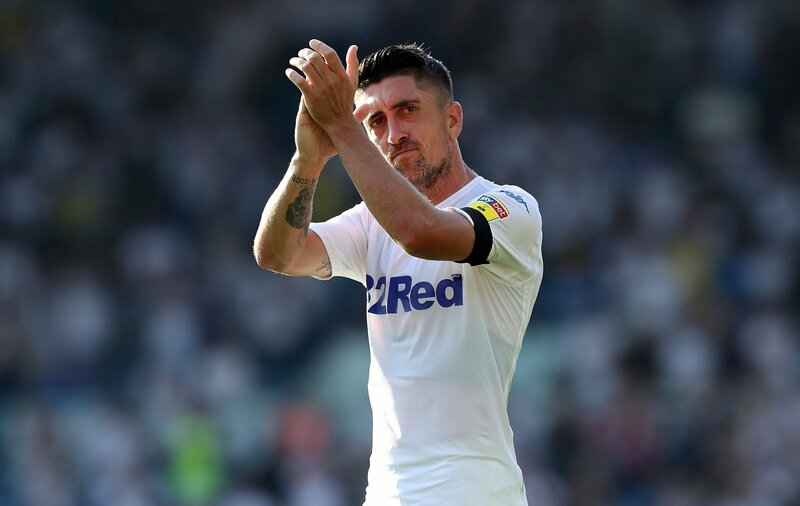 It’s safe to say that Leeds’ supporters were impressed with the Spaniard, with praise flooding in for Hernandez as the weekend came to an end. He’s like our Gordon strachan if 89/90 season???? Hopefully now back to his best after a few poor performances. We simply need an on form Pablo! Most passes in final third ??????? ?